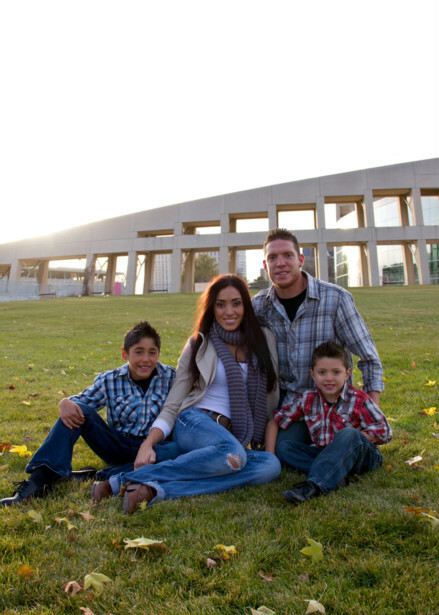 My handsome brother, his beautiful family plus the amazing downtown Salt Lake library. There are more under Life Together and Little Ones in my portfolio. Thank you so much taking time to check out my work!! Just in case you didn't know, I love making pictures, especially family pictures. If you need to have yours done, and lets be honest, you probably do, call me and lets make some! Take care and Stay Happy! !